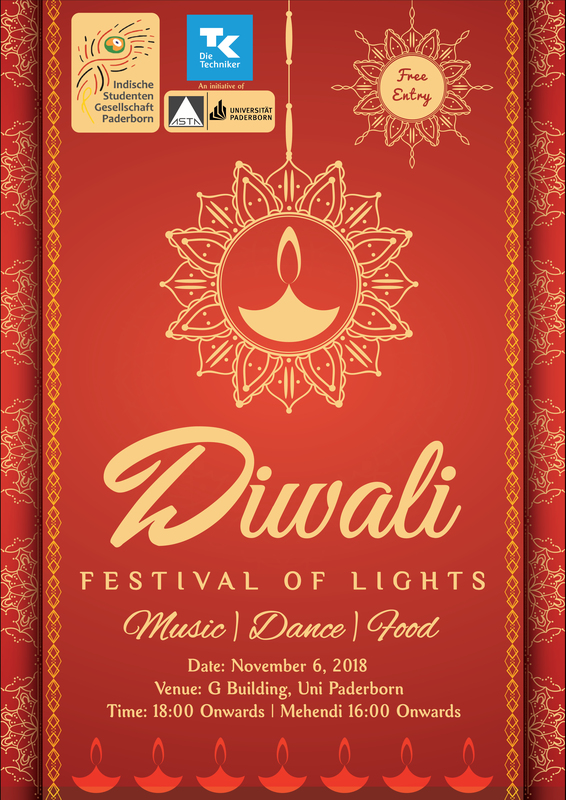 The Indische Studenten Gesellschaft Paderborn invites you to Indisches Lichter Fest (Diwali) at University of Paderborn on November 6th in G Hörsaal. The event starts at 18:00 and entry is free. The event is loaded with Indian dance performances, music, fun and food.